Sa Perafita, as many other histories, this one starts with the passion and enthusiasm of a family wich decided to recover the vineyard cultivation in Cap de Creus and, a few years later, wanted to restore Sa Perafita, a country house dated from XIV Century. The wine, the wine tourism and this house as a place to celebrate events; located in an incomparable space, in the heart of nature, all of them make the whole family excitement. 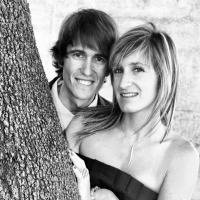 A family wich comes from the restaurant business, managing restaurants in Cadaqués. The gastronomy experience and the passion for the local products, from the field, from the sea, make MF family echieve exciting, delicious and unforgettable results. 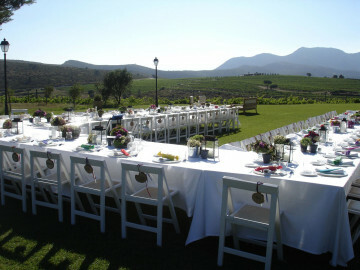 Weddings, family events and professional ones may be celebrated at our place, where people can live lovely experiences. 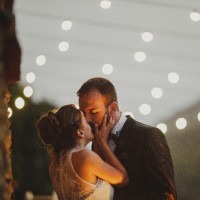 A wedding staging or some other family celebration has to care every single detail to make it unforgettable. In Sa Perafita we make it true, always in a magical environment, with a human staff dedicated and fully involved and love for the gastronomy. 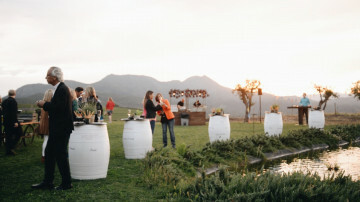 Sa Perafita is a unique location offering the option to organize business events like product launch campaigns, teambuilding activities, meetings and incentive trips. From a concert under the stars or a dinner-show inside the winery to a weekend with a wine tour and a wine tasting or an stay in our country house in front of our vineyard and knowing our wines… lots of pretty experiences are waiting for you. 100% advisable. Best location we could have possibly chosen to celebrate our big day. It is an idyllic place, well kept and beautiful. About the treatment and attention we got from the Martin Faixó’s could not have been better: sensitive and helpful. If I was to get married again, no doubt I would choose the Perafita Mas a second time. A magnificient dreamlike location, where land and sea marry each other in perfect harmony. The Celler offers two different options, either you celebrate the ceremony and the feast inside the house or you do it on the grounds. Moreover, they provide some rooms to host the main guests. 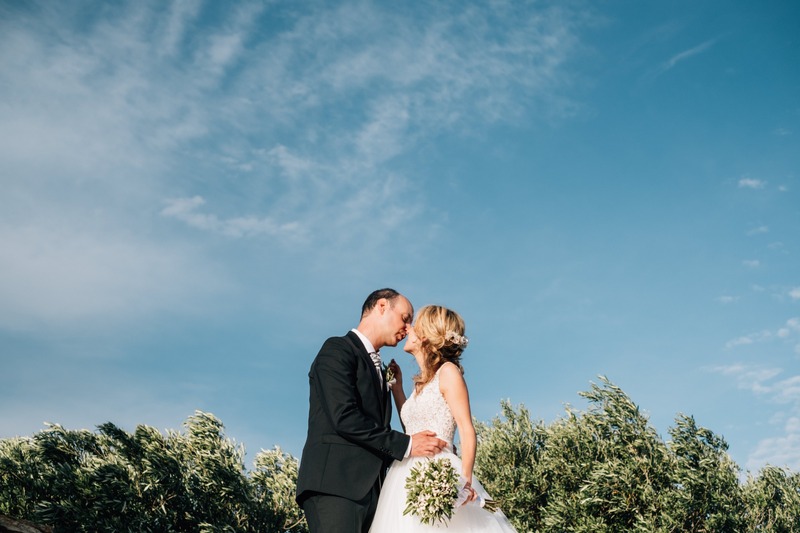 The Martin Faixó’s, at any moment during the celebration, were receptive and willingly helpful to make of our day one of the best, not just for us but also for our guests. Thank you very much! 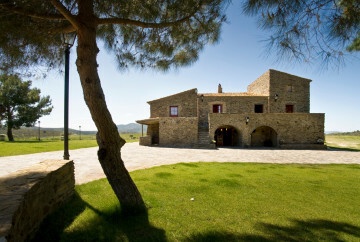 One of the best places in the Empordà region. A heartbreaking views, an unparalleled location for us when it came to choose where to celebrate the banquet. The treatment unbeatable. The first snacks were served in the garden and later we went inside to eat the main courses. A beautiful place, very homely but classy at the same time. Next day we had breakfast there, it was incredible.